anything planned for that day). 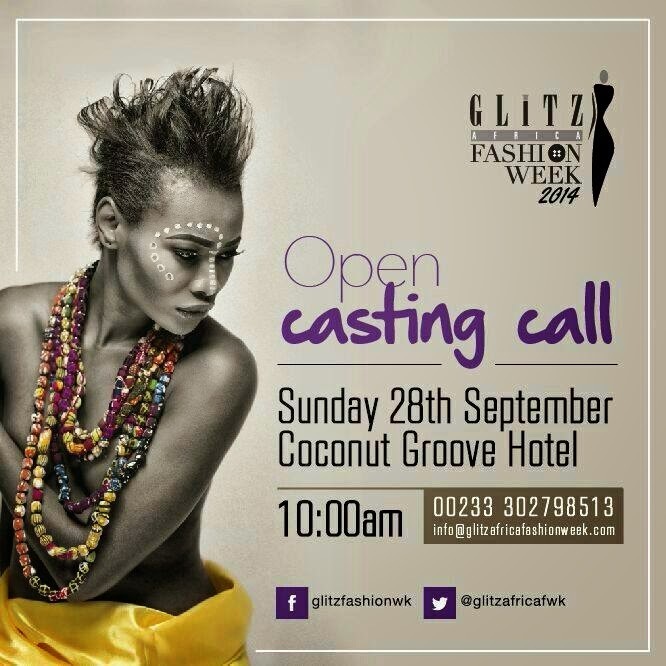 - Casting Starts at 11:00am. Any models that arrives after WILL NOT BE SEEN. - Models must be committed to the following days. – Fitting Days – all day which you will be informed of. – Show days 6th-9th – All day on the all days. THE CASTING IS OPEN TO…. 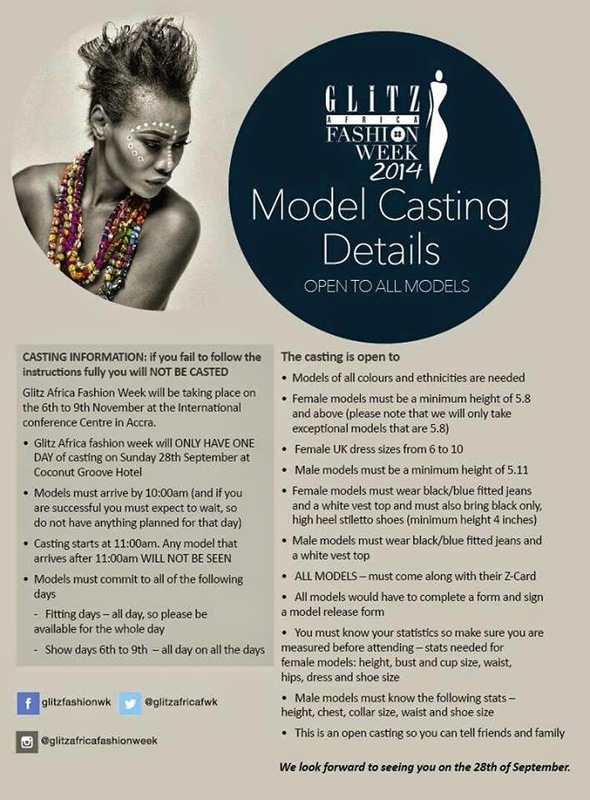 Models of all colours and ethnicities are needed. Female UK dress sizes from 6 to 10. Male models must be a minimum height of 5ft11. Female models must wear black/blue fitted jeans and a white vest to and must also bring black only, high heel stiletto shoes (minumum height 4 inches). Male models must wear black/blue fitted jeans and a white vest top. All models would have to complete a form and sign a model release form. You must know your statistics so make sure you are measured before attending – stats needed for female models: height, bust and cup size, Waist, hips, dress, and shoe size. Male models must know the following stats – height, chest, collar size, waist and shoe size. This is an open casting so you can tell your friends and family.